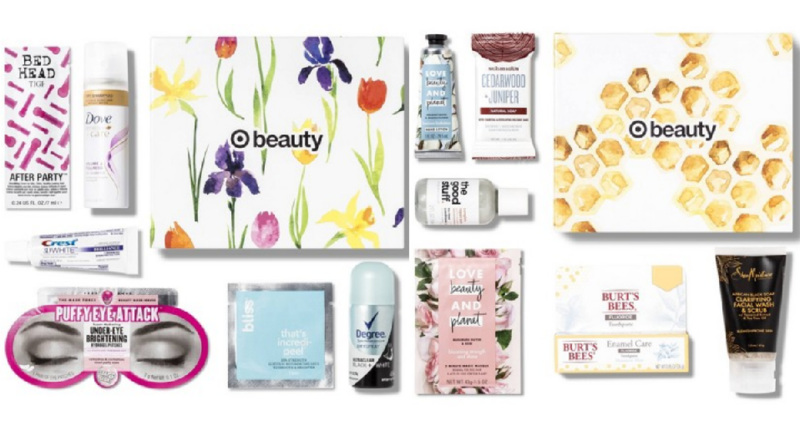 Head over to Target where you can get beauty boxes for April for $7 shipped. If you have a Redcard, you can get an extra 5% off making it $6.65 shipped. You can choose from the regular Beauty Box or Target Naturals Beauty Box. Both boxes include six samples. Offer valid while supplies last. Shipping is free with Redcard.